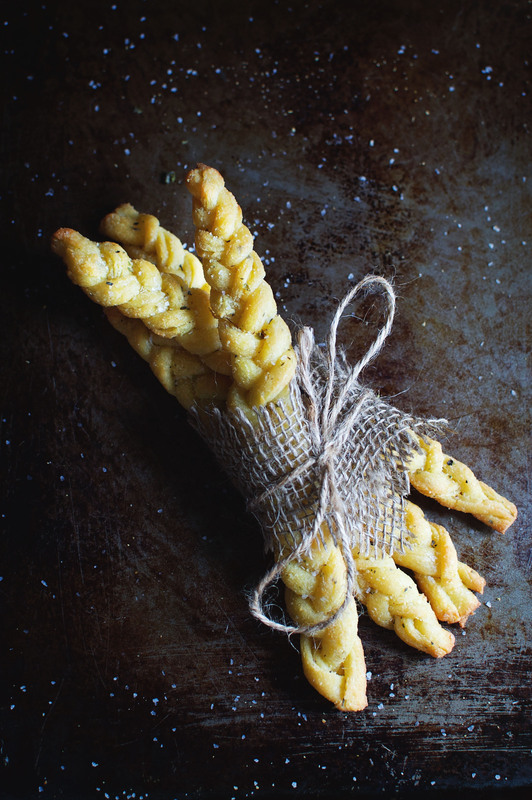 These Low-Carb Braided Garlic Breadsticks add garlicky goodness to any meal. This recipe works for low-carb, LC/HF, diabetic, Atkins, ketogenic, gluten-free, grain-free, and Banting diets. These Low-Carb Braided Garlic Breadsticks make an ideal accompaniment for soups, salads, dipping sauces, or zucchini noodle pasta dishes. They have slightly crisp edges for nibbling with a soft, satisfying inside. A sprinkle of oregano enhances the garlic flavor and a sprinkle of sea salt satisfies that salt craving. 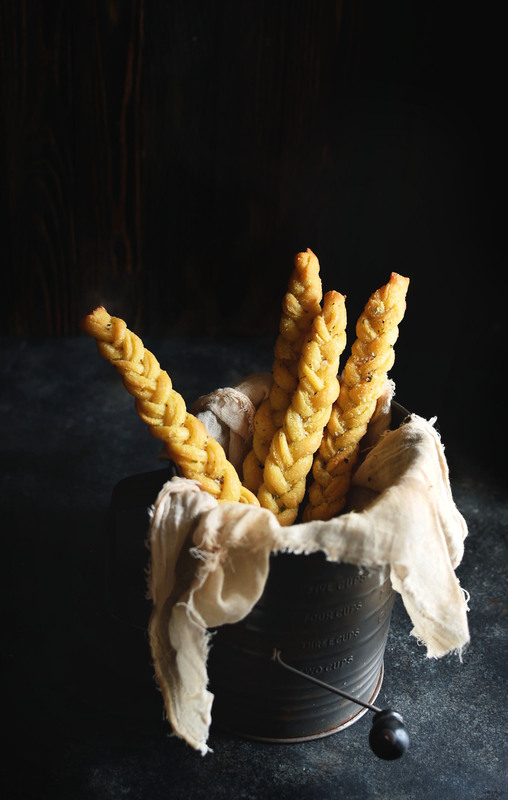 Not only do these breadsticks taste amazing, their braided shape makes them look fantastic! How I have missed breadsticks since I’ve gone low-carb! Somehow soup and salad just aren’t the same without a bit of bread to nibble on. And what about those little bowls of balsamic and olive oil like they serve with bread in restaurants? Useless without the bread, right? These little braids solve that problem. They work perfectly with soup, salad, and olive oil. They would be amazing with some good gooey cheese dip or some low-carb pizza sauce as well. Need I go on? These breadsticks are made from mozzarella dough. If you haven’t made anything with mozzarella dough yet, you’re missing out. I’ve been obsessed with it lately. The thing I love most about it is that it feels a little like real yeast dough. It has some stretch and some resilience, rolls out really well, and tastes amazing. I’m not sure who came up with the first mozzarella dough recipe, but I will be forever grateful. It really makes a low-carb diet more satisfying. For a few tips on how to work with mozzarella dough, check out our Ultimate Low-Carb Caramel Pecan Sticky Buns recipe. I love the braided shape of these breadsticks. It’s super-easy to do, but makes them look gourmet. 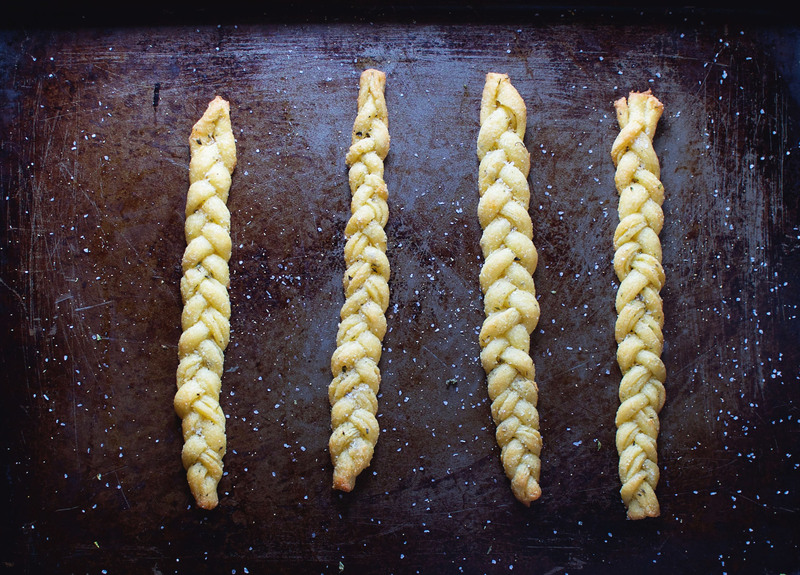 If you can braid, you can make these breadsticks. If you like, brush on a bit of olive oil and extra sprinkle of sea salt after baking to add a touch of shine and make the braid sparkle. These breadsticks have filled a void in my life since I’ve gone low-carb. I’m thrilled to share this recipe for those times you’re looking for just a bit of bread to dip or nibble. Enjoy! Preheat oven to 350 degrees Fahrenheit. Line a cookie sheet with parchment. Have a rolling pin and two sheets of parchment about 18" long within reach. Prepare a double boiler. A medium saucepan with a medium bowl that will sit on top works fine for this purpose. Add about 2 inches of water to the saucepan or lower part of the double boiler. Place over high heat and bring to a simmer uncovered. Once simmering, reduce heat to low. Meanwhile in the top-part of the double boiler (with it not over the water) combine the almond flour, xanthan gum, baking powder, garlic powder, oregano and salt using a whisk. Stir in the egg. The mixture will be very thick. Stir in the mozzarella cheese and place over the pot of simmering water. Be sure to protect your hands from the steam escaping to pot. I use a silicone mitten to hold the bowl. Stir the mixture constantly while the cheese melts and combines with the flour. As the cheese melts, it will combine with the almond flour mixture and will begin to look like bread dough. When the cheese has melted completely, transfer the dough to a prepared piece of parchment. Knead the dough a few times to completely combine the flour mixture and the cheese. Pat dough into a rectangular shape and cover with the second piece of parchment. Roll out dough into about a 14" X 18" rectangle. Remove top parchment. Slide the parchment containing the dough onto a cutting board. Using a serrated knife or a pizza cutter, trim off the most ragged edges. 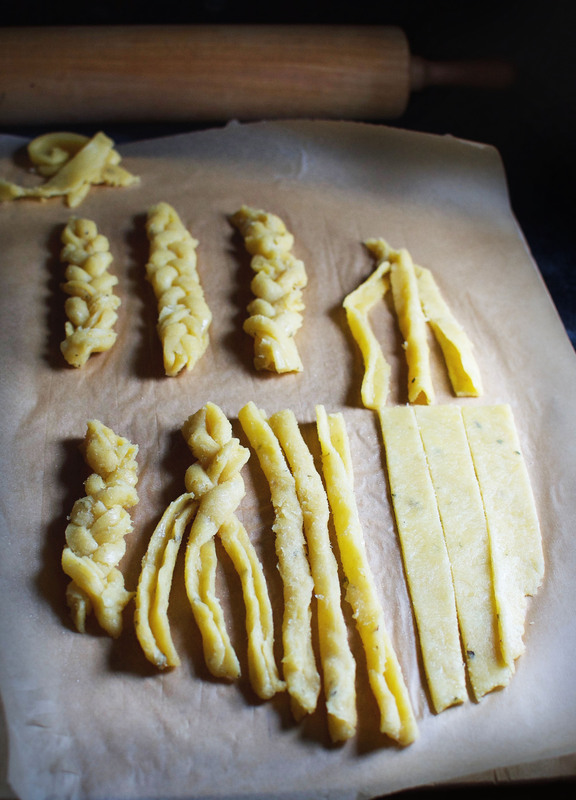 Cut the dough lengthwise in four equal pieces, then cut each of the four pieces into 3 strips. This should form 12 long strips. Cut these strips in half to form 24 shorter strips. Working with three strips at a time, fold the strips in half and pinch together, then pinch the ends of the three strips together at one end. Braid the three strips and pinch together at the other end. Repeat for the other strips. Transfer braids to the prepared baking sheet allowing at least half an inch between braids. Bake in preheated oven for 12-15 minutes or until edges are golden brown and the tops are lightly brown. Brush tops lightly with olive oil and sprinkle lightly with sea salt, if desired. I hope you enjoy them. Thanks so much for sharing the recipe! 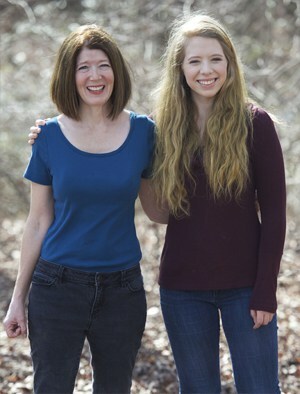 Just found your amazing and beautiful blog and I’m enjoying saving all these lovely recipes. The first time I heard about the mozzarella bread dough was from a woman whose blog is called ‘Up Late Anyway’. I don’t know for sure, but indicators tell me it was her brainchild creation. You do a few things different like adding Xanthan gum, you also prep it differently. I’m impatient and have not had the success of making this dough stretchy so it tends to break. I will try your method (patiently) because I adore bread sticks. Thank you! Thank you for your kind words! I love mozzarella dough because it really satisfies that bread craving. I’ve always wondered who thought of it! I hope you enjoy the breadsticks. Be sure to use part-skim mozzarella cheese as this cheese is a bit stretchier than full fat mozzarella. 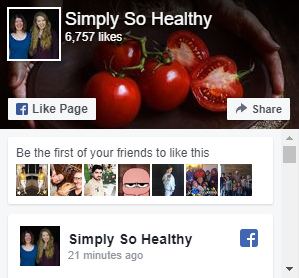 Thanks for trying one of our recipes! I’m so glad you enjoyed the breadsticks!We appreciate that you took the time to let us know.